Huizhou Hongtai Hardware Products Co., Ltd.
Jieyang Biaosheng Hardware Products Co., Ltd. 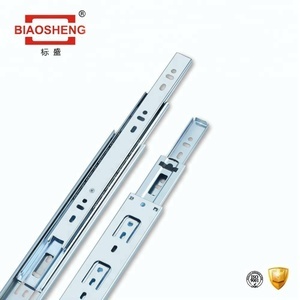 It is a big enterprise which is focus on hardware( drawer slide and door hinge) decoration fitting of research,development,production and sales. How about your price and period of validity for price9 For the price problem, we always offer competitive price according to the market situation and the one should insure the quanlity . We are the new for this field, Can you design the packing for me9 Yes, we can, you just offer your logo and tell us kinds of packing idea you want , and we can design for you. 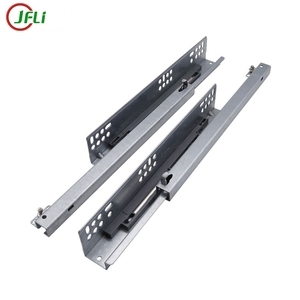 Full Extension Ball Bearing Table Slide Rail Supplier Table Slide Rail Electrical Drawer Slides Telescopic Drawer Rails Product details charaters: Full Extension Ball Bearing Table Slide Rail Supplier 1.Item No. 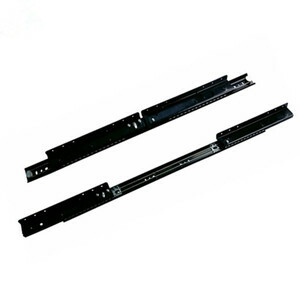 : DB4504 2.Type: Full Extension Ball Bearing Table Slide Rail Supplier, Table Slide Rail, Electrical Drawer Slides, Telescopic Drawer Rails 3.Material: Hardened Cold Rolled Steel Plate 4.Width:45mm 5.Length : 300mm--700mm 6.Thickness;1.2*1.2*1.4mm 7.Color :black, color zinc 8.With separable and stopping release latch, simple insert type installation mainly used for metal kitchen cabinet. Installation Pictures: Full Extension Ball Bearing Table Slide Rail Supplier, Table Slide Rail, Electrical Drawer Slides, Telescopic Drawer Rails : Quality Control Service: Sh-hengchuan Hardware Company will offer the quality control service, we have the professional member to go to check the goods before shipment, the goods will be choosed optionally to do inspection, then take photoes of all the cargos & loading on container. 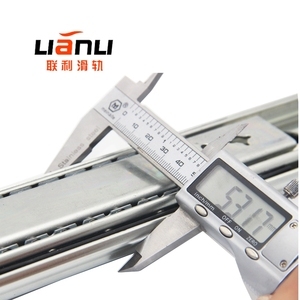 full length 2m 7 sections furniture slide rail for kitchen table . Yes Damping Force 0.2-0.5N Yes Mounting Holes Hook up Bracket . Yes Product Function 1 Removable Not disassenble Yes Product Function 2 Locked When Closed Locked When Put Out Soft Close Press Open . Yes Products Show Why Us Customized services Application Cases Contact Karen. 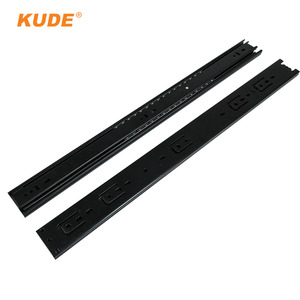 We mainly produce PVC edge banding, casters (for industry and furniture), aluminum profile and other aluminum products, and Corners. Our products are mainly exported to Europe, Russia, Southeast Asia, Africa, and other countries and regions. We sincerely welcome new and old customers to discuss the cooperation, and experience the distinctive Monsoon. With more than 10 years's experience, the quality of our products with competitive prices can be trusted and are appreciated by our customers. We hope with our constant effort and supply to be able to provide better products, better technology and better service to our customers. With more than ten years' experience in this field, the quality of our products with competitive prices can be trusted and are appreciated by our customers. 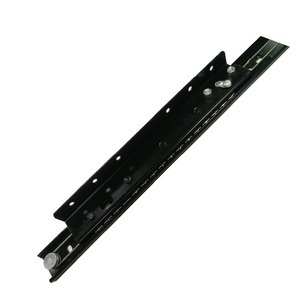 Alibaba.com offers 470 table extension rail products. About 81% of these are drawer slide, 1% are balustrades & handrails, and 1% are linear guides. A wide variety of table extension rail options are available to you, such as bridge railings / handrails, stair railings / handrails, and deck railings / handrails. You can also choose from free samples, paid samples. 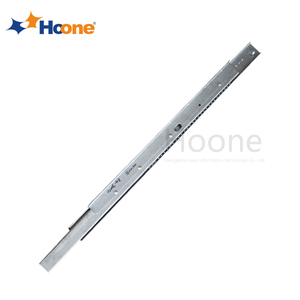 There are 393 table extension rail suppliers, mainly located in Asia. 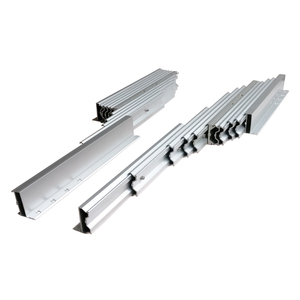 The top supplying countries are China (Mainland), Hong Kong, and Taiwan, which supply 99%, 1%, and 1% of table extension rail respectively. Table extension rail products are most popular in Domestic Market, North America, and South America. You can ensure product safety by selecting from certified suppliers, including 59 with ISO9001, 7 with Other certification.